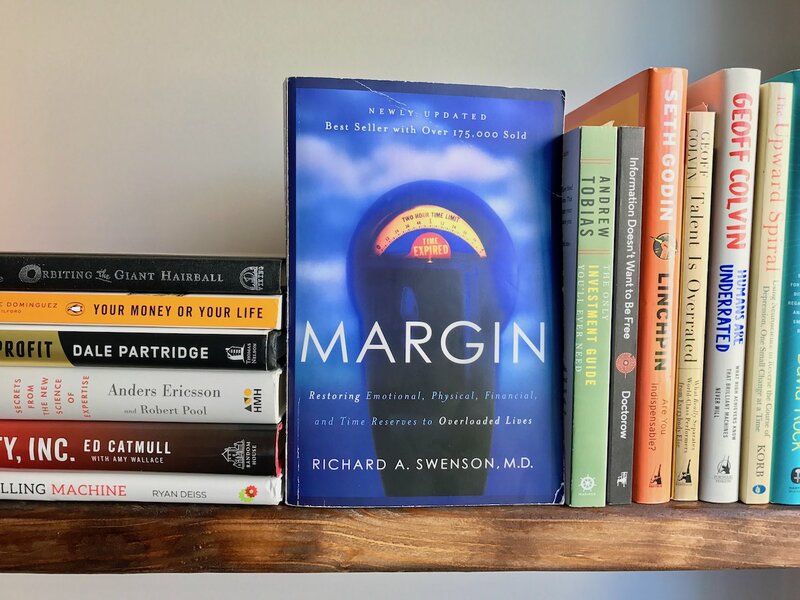 We are kicking off our monthly Book Club, and the very first book (for your September reading) is, Margin, by Dr. Richard A Swenson. This book has been a game changer for me. 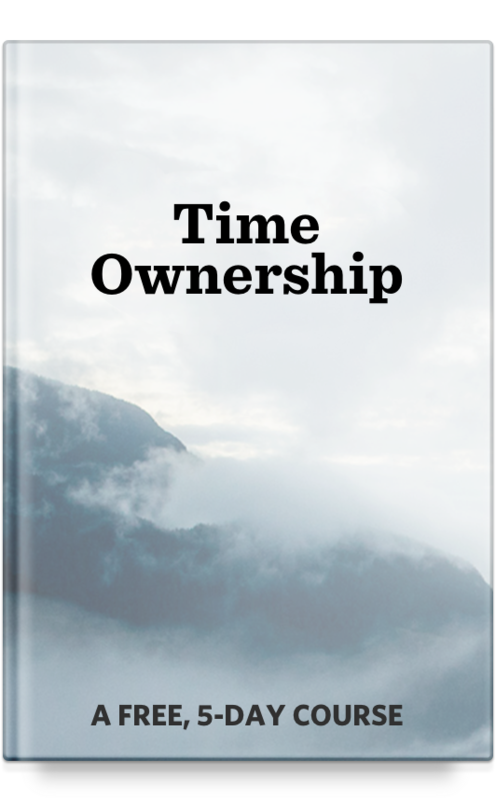 Not only did it give me some fantastic ideas and inspiration about how to make changes, but it also just gave me such clear language for my own life regarding seasons of stress and overwhelm. The book was so impactful, that I spent the month of January focusing on the topic of margin. I did a whole series of articles and podcasts along this topic. Margin (the book) is all about getting breathing room. It’s about being intentional about moving your life in the opposite direction of overload. In our always-connected, always distracted environments, this is such a critical message. Having breathing room in your schedule, finances, emotional energy, and mental energy is paramount. When you’re at capacity, there is no room for anything else. But when there is space left over — when there is margin — that space enables you to breath. Having margin in your life enables you to do your best creative work. Margin enables intentional living and helps with stress and anxiety. 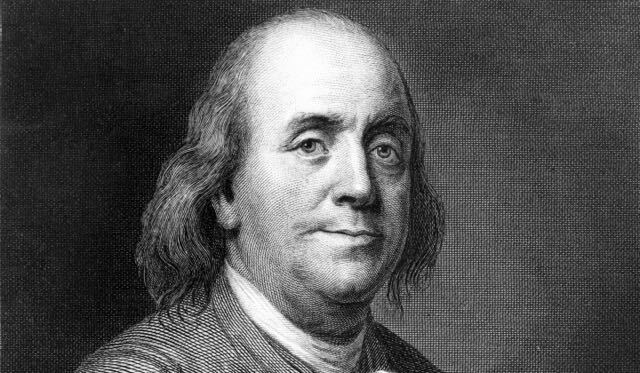 Despite its timeliness, few people are aware of the concept of margin. Not that the concept is inconsequential. Indeed, it is compellingly important. Nor is the concept difficult to understand. Rather, the reason margin has not become a household word is simply because it has not yet been properly introduced. It is now time. For if today margin is useful, tomorrow it will be urgent. If today it is valuable, tomorrow it will be essential.